Looking for BMX helmets for the skatepark or street? Our wide selection of CPSC certified BMX helmets from brands such as Pro Tec, Triple Eight, THE Industries, Bell & more have you covered. 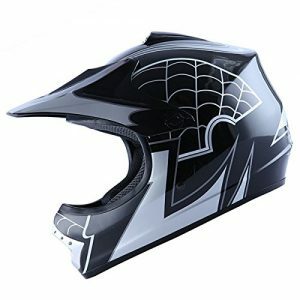 We have a simple half-helmet style to high-end full face BMX race helmets for the race track & large jumps. 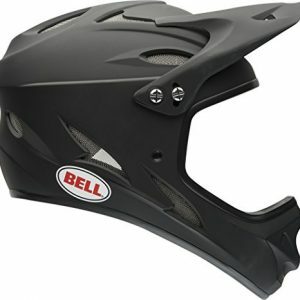 Protect your most valuable asset, your head with the latest safety technologies known in BMX helmets. Many of our helmets listed here could also be used for skateboarding helmets & some are specifically designed for youth. Choose between your style, colors & size to find the best fit for your needs. On our product page, we have included the best reviews from amazon to accompany your search for the best products. If for some reason you do not see the specific product you are looking for, send us a Facebook message so we can add it to our collection. EPS foam liner conforms to your shape for superior fit. Removable, washable helmet liner. Tough injection molded thermal alloy resin polycarbonate shell with 13 convenient air flow vents. CPSC certified.